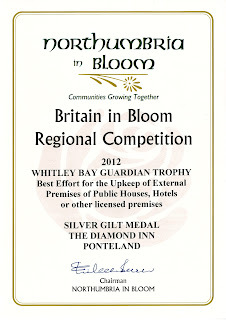 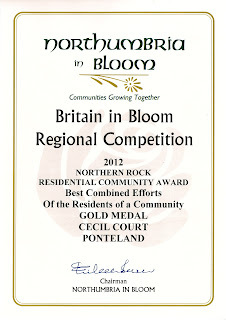 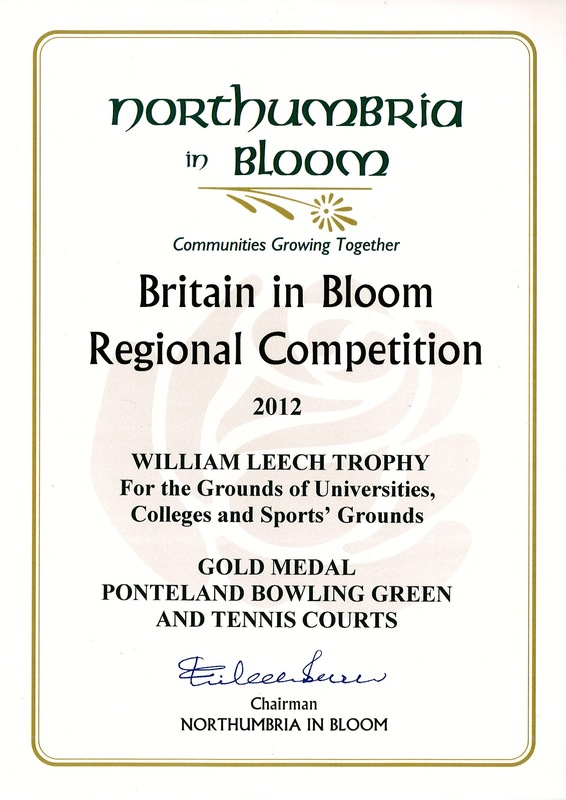 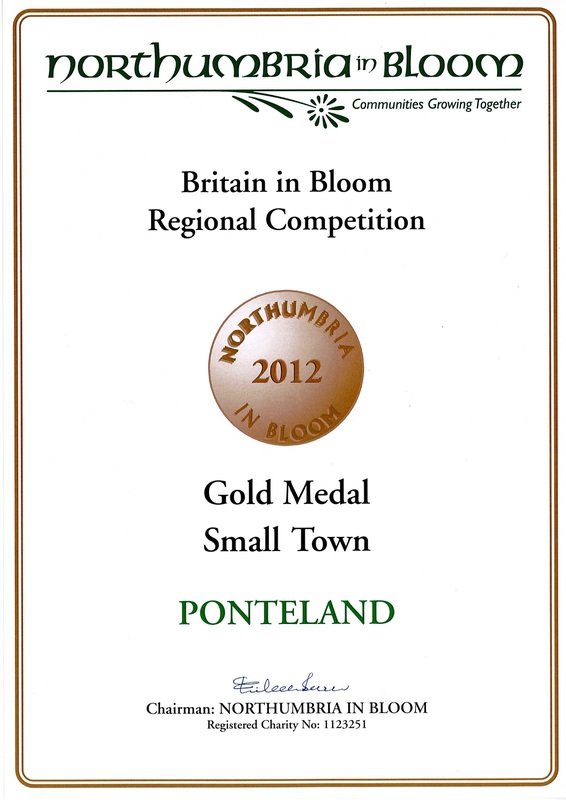 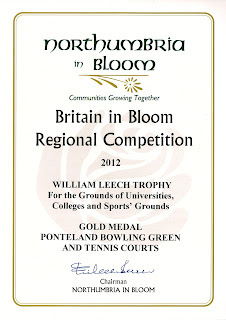 Judges have awarded Ponteland a ‘Gold’ for Best Small Town as part of this year’s Northumbria in Bloom competition. 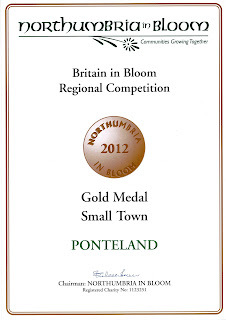 The results were announced at a ceremony in Spennymoor, County Durham (Tuesday 11 September). 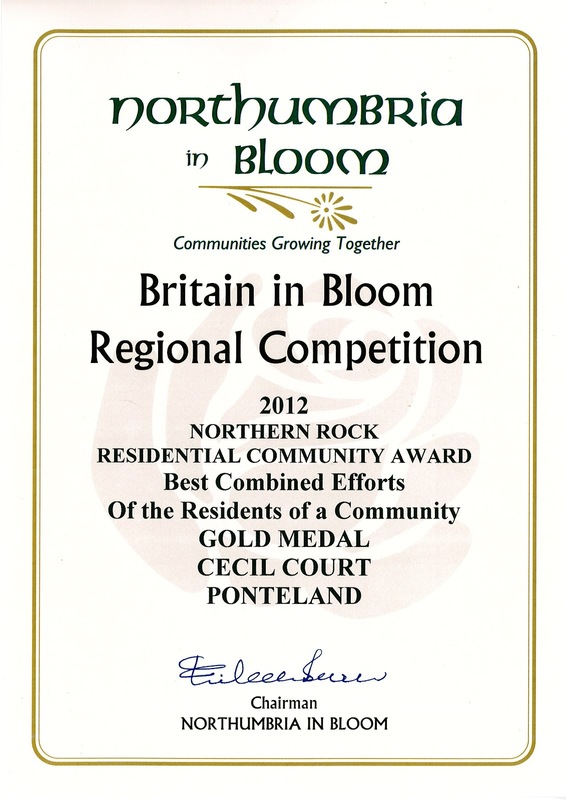 Congratulations to all concerned, particularly Iain, Michael and Derek who strive to keep the village in a first class condition and of course to Joyce Butcher who leads the Northumbria in Bloom working party, and Kath Mavin our Town Clerk for their hard work. 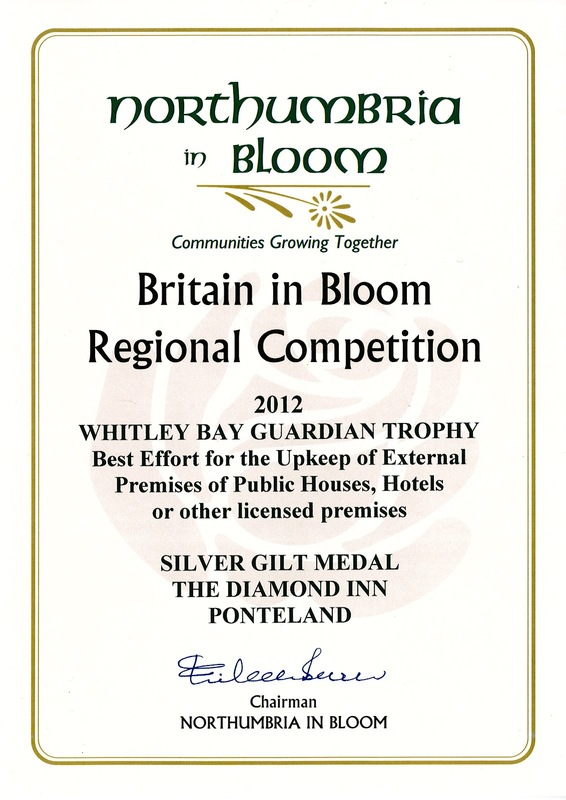 Also grateful thanks to our sponsors, volunteers and businesses who contributed to both Northumbria in Bloom and the Diamond Jubilee this year.